Youth Programs — Project H.O.O.D. 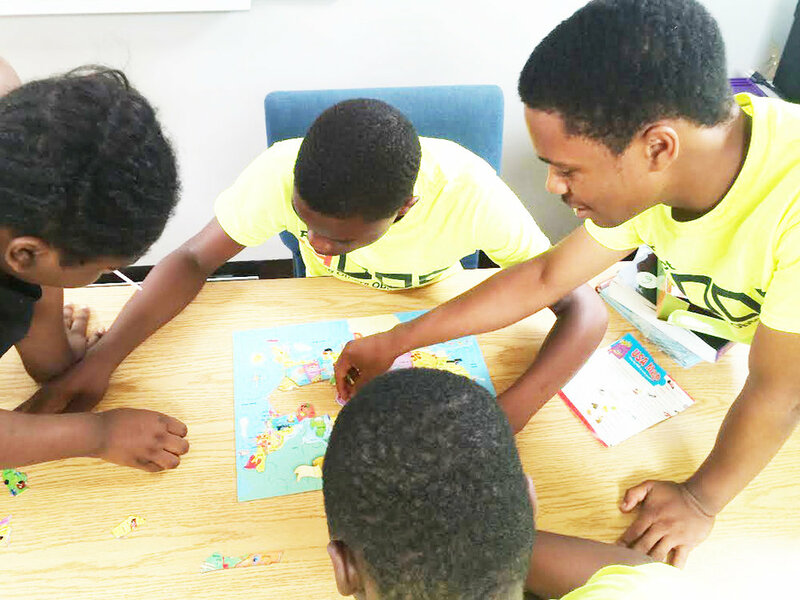 The children of ProjectHOOD’s Day Camp enjoy arts and crafts, sports, tours of the city, academic studies and lessons in leadership. Youth offenders are provided with life skills training, participate in a culinary arts program, job readiness training and educational activities. Youth are matched with mentors and mentoring activities and adults interested in becoming mentors receive training. 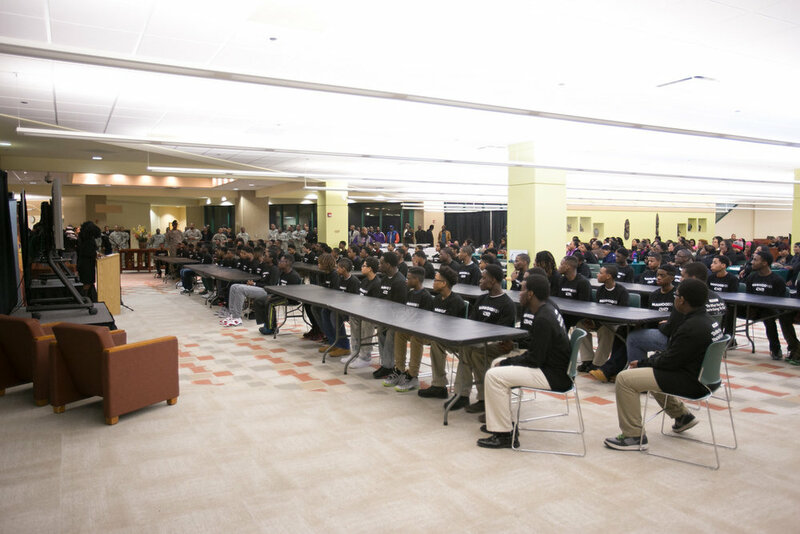 Men learn the basic principles of mentorship and self-improvement so that they can be effective mentors to young men. Golf can provide children with opportunities for personal growth and career enhancement. The new program will introduce our youth to golf. Six days a week during the summer months, we hold basketball day camp for children 6-15 years of age on our basketball courts. For adult programs, please click here to visit our New Facility page. If you are interested in any of our programs, please contact us below.